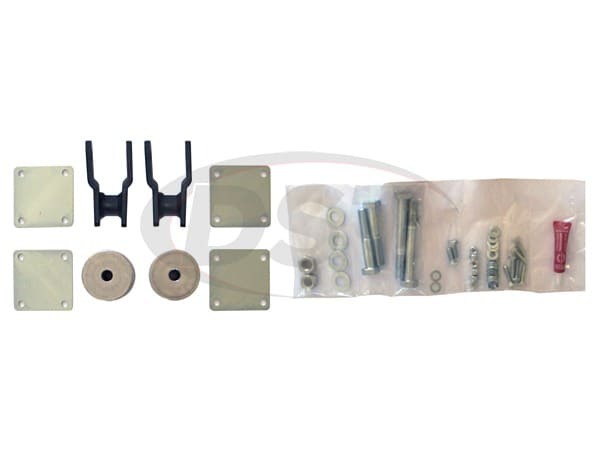 Performance Accessories 2-inch leveling kit for the Ford F-250/F-350 pickups, maintains the vehicles factory ride. 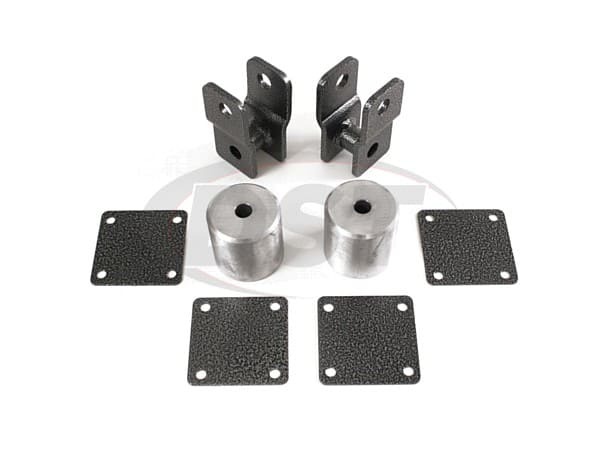 Performance Accessories combines CNC machined billet aluminum spacers with high quality laser cut steel shock extensions that are designed to level out the front-to-rear stance of the vehicle. This allows the use of up to 34-inch tires for a more aggressive stance improving ride quality on and off-road while still maintaining proper suspension geometry. Easily installs with in less than 2 hours.